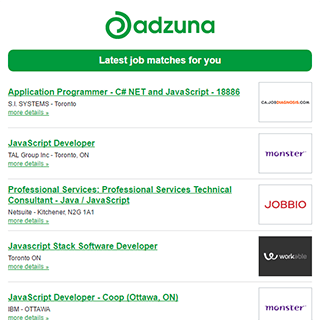 The Adzuna recency index score for this search is 1.35, suggesting that demand for current live Government jobs in Newfoundland & Labrador is increasing. The standard deviation of salaries for the results of this search is 81,368. There are 93 current live Government jobs in Newfoundland & Labrador available immediately, compared to 90 in Conception Bay - St. Johns. The largest category under which open Government jobs are listed is Hospitality & Catering Jobs, followed by Other/General Jobs. Get the latest Government Jobs in Newfoundland & Labrador delivered straight to your inbox!